We’re back! It’s been a busy year at English Woodlands. We have an updated website, two new members of staff and are looking forward to the new autumn season. 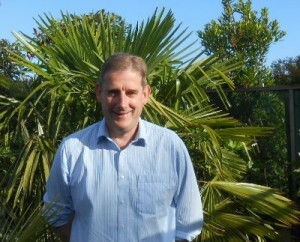 Simon Johnson joins the senior management team as Commercial Manager and Buyer. He comes with a wealth of experience and aims to continuously improve our website making the whole experience of browsing a pleasure and ordering easy! He will also be ensuring we maintain a top quality despatch and delivery service. 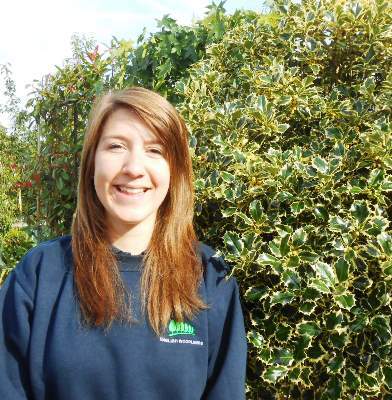 Jess McCombie is a very welcome addition to the Nursery Sales Team advising customers and keeping the nursery looking great. Jess has a variety of both gardening and retail experience. During autumn to spring the traditional tree and hedge planting season is always busy, but during the summer there is still plenty to do! We have been busy on the nursery - watering, feeding and pruning. Topiary has been clipped, flowering hydrangeas are looking great, deciduous trees are in full leaf and it is an ideal time for planning autumn planting. 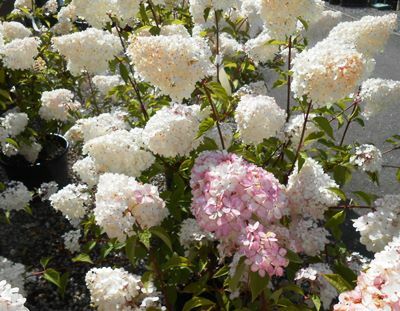 This entry was posted in Nursery News and tagged Summer flowering shrubs, Hydrangea on July 30, 2015 by englishwoodlands.